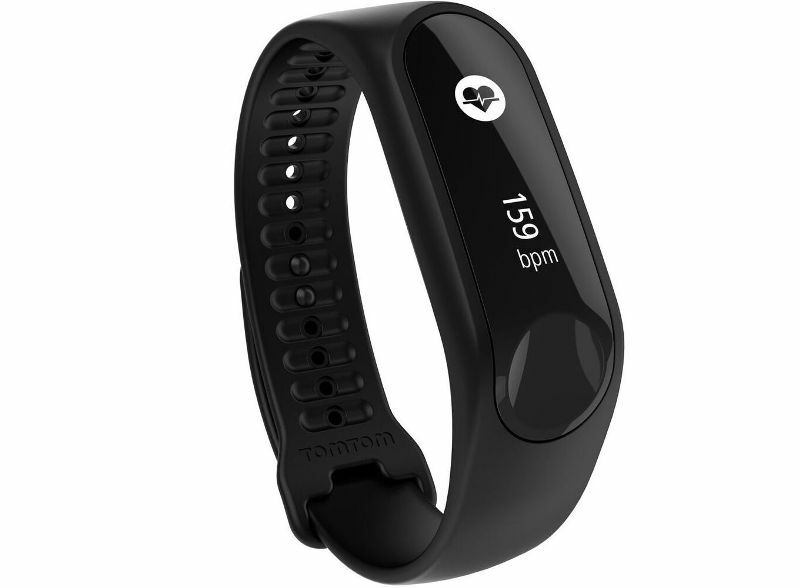 TomTom Touch Cardio, New Fitness Tracker For Your Heart! 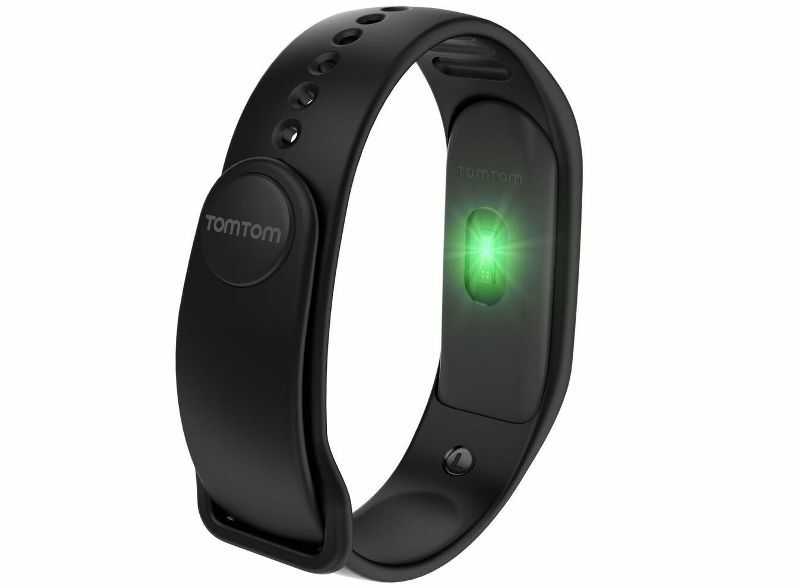 You are here:Home » Product Reviews » TomTom Touch Cardio, New Fitness Tracker For Your Heart! TomTom Sports officially announces the new TomTom Touch Cardio! 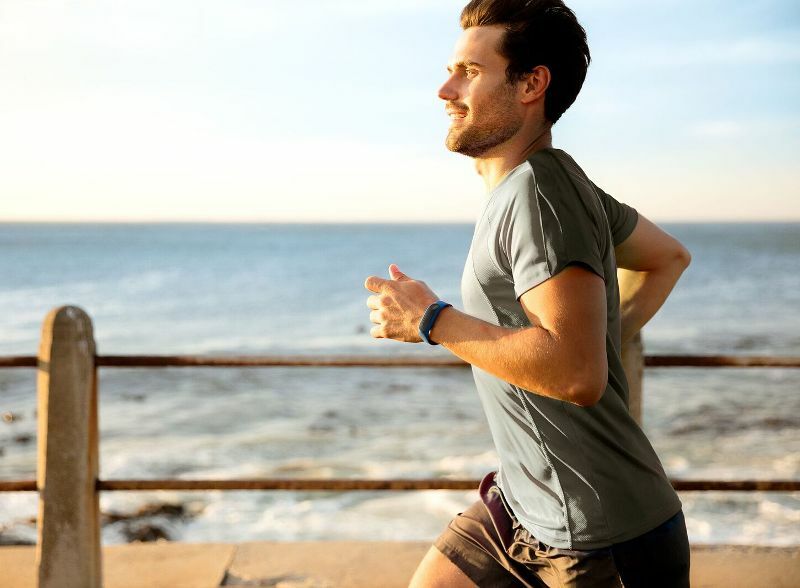 With this launch, TomTom not only extends its Fitness Tracker range, but also reinforces its commitment to continue to create Sports Wearables that inspire people to get going at a more accessible price point. “We know that many people don’t necessarily see exercise as an activity, but rather as an integrated part of their daily lives. They try to stay fit and healthy by walking, taking the stairs and doing groceries. 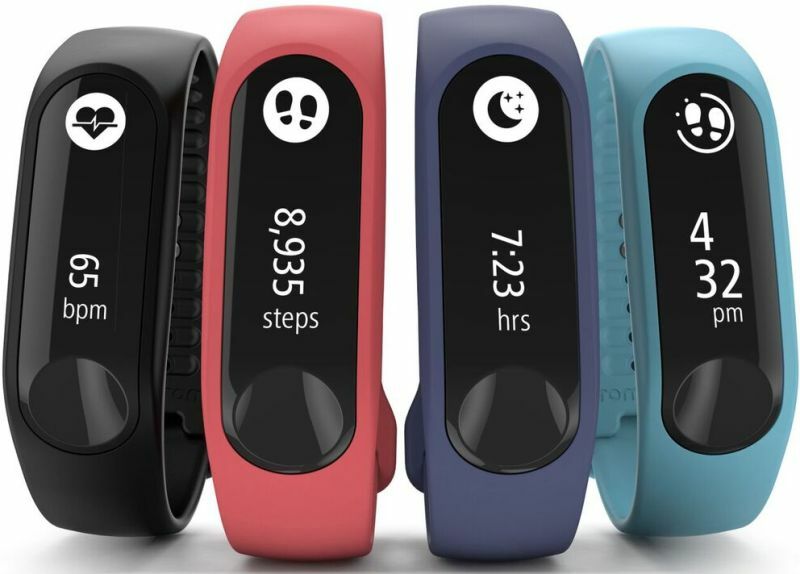 We are extending our TomTom Touch range with this accessible tracker for the fitness optimist to help more people understand how fit they are and inspire them to take that first step towards a more active lifestyle,” says, Corinne Vigreux, co-founder and Managing Director TomTom Consumer. Embodying the notion of how fitness starts with your heart, the TomTom Touch Cardio’s heart rate monitoring function tracks your heart rate throughout the day and adds to a more accurate calculation of the calories burnt during exercise. This measures the true intensity of your efforts and provides insights about your fitness level. Also, to ensure that every minute counts, it captures your steps, active time, calories burned and sleep, to help you set goals, observe trends and stay on track. The TomTom Touch Cardio boasts a new elegant design for everyday wear. Sleek and slim, it is available with a range of colourful, high quality straps to match your style. This comes after the successful introduction of the TomTom Touch Cardio + Body Composition which was launched in September last year as the first fitness tracker in Singapore that combines body composition analysis with steps, sleep and all day heart-rate tracking, right from the wrist. Retailing at SGD $159, the TomTom Touch Cardio is currently available for sale in Singapore at TomTom, and will be available at Challenger, Harvey Norman, Hachi.Tech, Lazada and other leading electronic and sports outlets from the end of May. It looks like a great concept ! This is really interesting...a few of my friends had bought this...it seems to be s trend now. That's a good product! I'll forward this article on TomTom Touch Cardio to my son. He likes exercises like running. Health is definitely wealth. So speaks this tracker. I just found out on Monday that my BPM is getting higher. I realised that I neglected my health a bit during the few years taking care of both my parents till the end. Well, it is just excuses and I need a tracker like this to help back back to track again for a robust health. Good & timely sharing of this gadget. This si avery useful watch! What an attractive tracker! I love how the stats provide an incentive to move more! Looks like a good device. I need this. Currently relying on my Samsung Health tracker. They keep on releasing such amazing technology, this looks amazing! Thanks for the update, Shirley! Regular exercise is beneficial for our health. This tracker seems like a great fitness gadget.